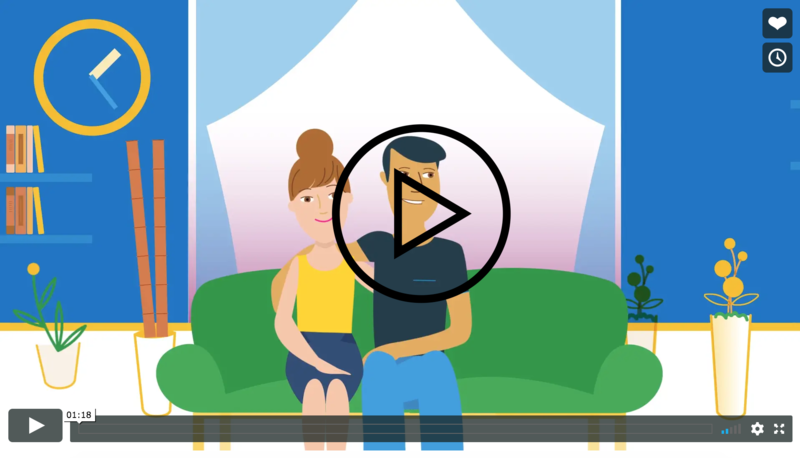 Help Center - How do I purchase Renters Insurance? You can purchase Renters Insurance no matter if it is required by your landlord or property manager. 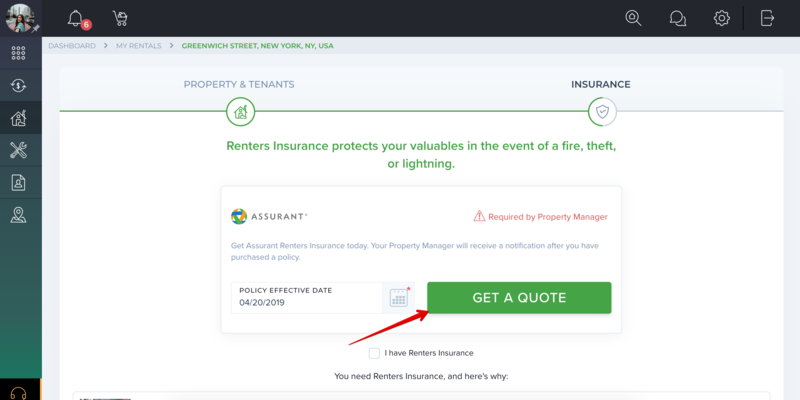 As a tenant, you may not think you need Renters Insurance. But you may not realize that your landlord's policy doesn't cover your belongings. 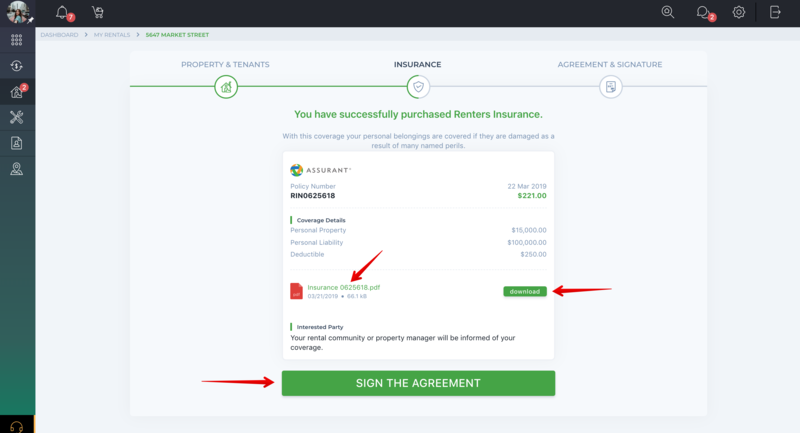 If you already purchased Renter Insurance somewhere else, please read How to provide my Renters Insurance purchased outside TenantCloud? Note! Please, check if all contact information details were filled correctly. Complete the payment and other information required. If you'd like to receive an electronic copy of your insurance documents via email, select Yes option and accept the terms of Assurant Electronic Business Consent by checking the appropriate box. 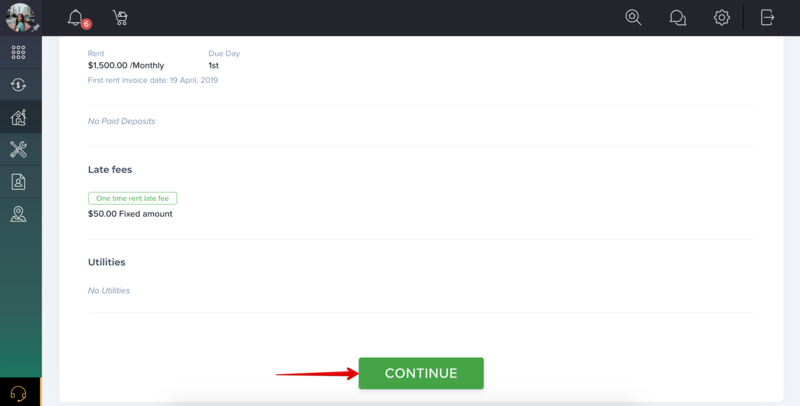 If, you wouldn't, click No, Thanks option. Carefully read all disclosures and check the boxes to continue. Make sure all the required fields are completed. 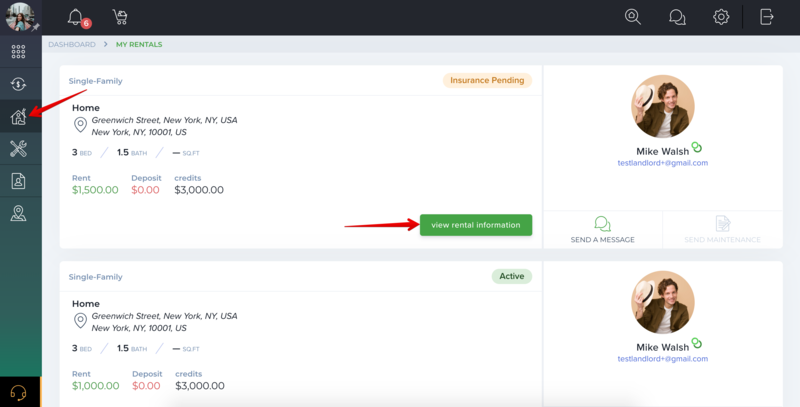 Press Purchase Insurance button. If you want to add a roommate's name to the policy, please read How to add an additional name to the policy? Hooray! You have successfully purchased Renters Insurance and protected your belongings and yourself in the event you cause damages to others. This great! You can download the electronic copy of your application. Your rental community manager or landlord will be notified of the policy changes and in the event, that a claim is filed. If you elected to receive your policy documents electronically, you should receive an email within 24 to 48 hours after your policy was purchased online. Please note that incorrect or invalid email addresses will delay the delivery of policy documents. Otherwise, you should receive your policy documents in the mail within 10 days from the time you purchase your policy online.